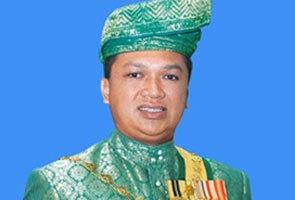 The Raja Muda Perlis Tuanku Syed Faizuddin Putra Jamalullail has become the third royalty to come out in the open to speak out against religious extremists in Malaysia. The Tuanku says Muslims should be moderate in their religious dealings. 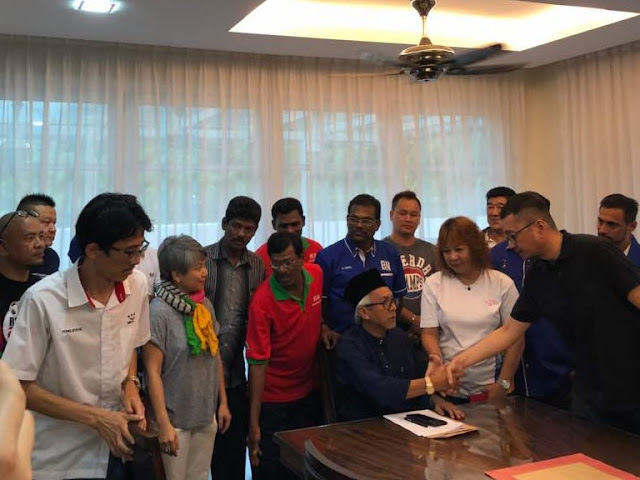 “This bodes well for national unity and harmony for Malaysians and Malaysia,” Gerakan Deputy Speaker Syed Abdul Razak Alsagoff said. He said national news agency Bernama had quoted the Tuanku as saying Islamophobia must be effectively tackled through 'wasatiyyah' which stresses on moderation. “The key word for national harmony and unity is ‘moderation’. Daulat Tuanku!” he added. 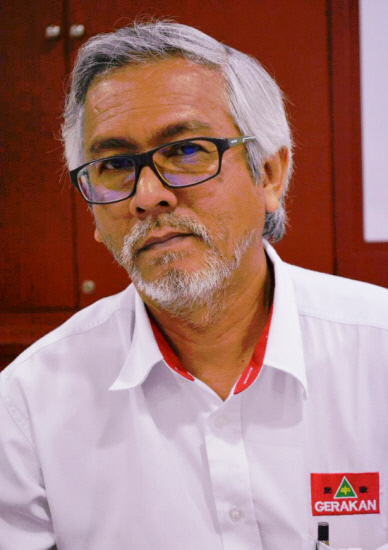 Syed Abdul Razak, who is Gerakan’s nominee to contest N.37 Bukit Lanjan in the coming 14th General Election (GE14), said “it is clear that all the nine Rulers in Malaysia, including the Yang di-Pertuan Agong, are united in their stand against religious extremists who tarnish the image of Islam”. “Law-abiding Malaysians must show their undivided support and respect to the Rulers who have prioritised their rule towards peace, unity and harmony for Malaysia. “The Rulers have our interest at heart to ensure that multi-racial multi-religious Malaysians continue to live harmoniously together, contribute to nation-building and socio-economic progress for Malaysia,” Syed Razak said. DHAKA, Oct 18 (Bernama) -- The Raja Muda Perlis Tuanku Syed Faizuddin Putra Jamalullail wants Muslims to apply the principle of moderation in tackling the issue of Islamophobia. Tuanku Syed Faizuddin, who is also the president of the Perlis Islamic Religious and Malay Customs Council (MAIPs), said Muslims should be moderate in their religious dealings. Speaking at the Liqa Mawaddah programme organised by MAIPs at the Kurmitolla Golf Club here yesterday, he stressed that Muslims should emphasise moderation in their lives. "Islamophobia must be effectively tackled through 'wasatiyyah' which stresses on moderation," he said in his speech to about 150 Malaysians who are living in Bangladesh. The programme included a special talk by the Mufti of Perlis Datuk Dr Mohd Asri Zainul Abidin titled 'Wasaatiyyah: How Islam disciplines its followers through regulations'. As part of the programme, Tuanku Syed Faizuddin also presented MAIPs's contribution of RM5,000 to the First Secretary of the Malaysian High Commission in Dhaka, Idham Zuhri Mohd Yunus, for the Ibnu Sabil Fund. The fund is to help Malaysians who encounter emergencies in Bangladesh, including being stranded. Other than Bangladesh, MAIPs has also held similar programmes in London, Riyadh, Jeddah, Kuwait, Muscat, Doha and Dubai. Also present were Malaysian Consultative Council for Islamic Organisations (MAPIM) president Azmi Abdul Hamid and chairman of the Daffodil International University (DIU) Bangladesh, Sabur Khan. The Raja Muda of Perlis arrived in Bangladesh on Sunday to lead a humanitarian mission comprising various non-governmental organisations to check on the situation of Rohingya refugee camps in Cox's Bazar. – BERNAMA"